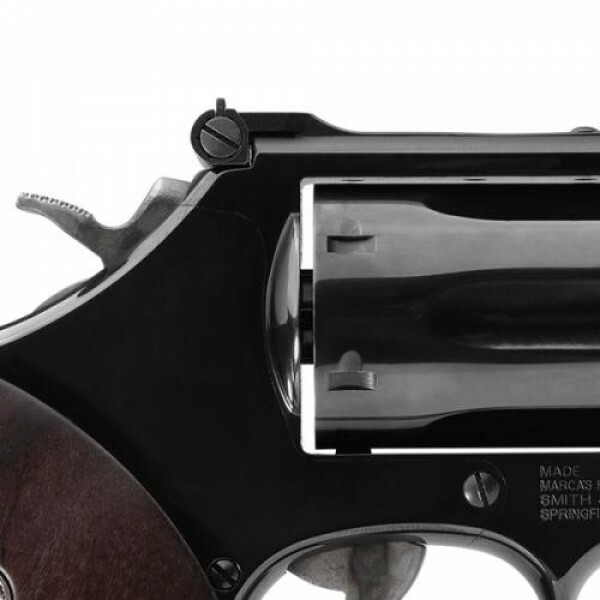 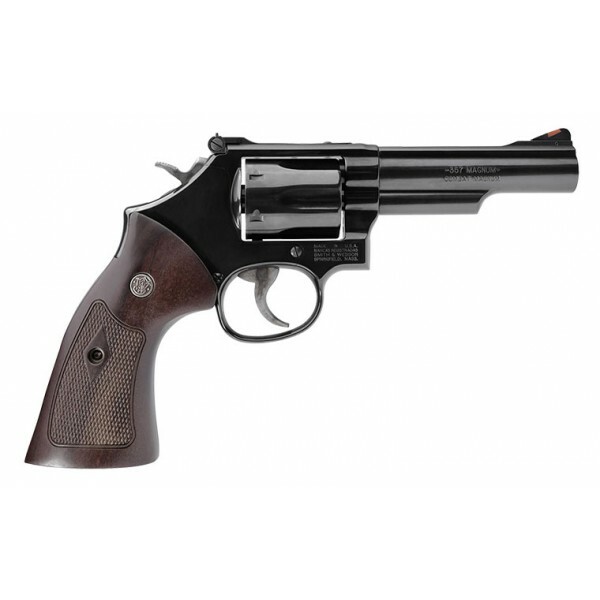 The Smith & Wesson Classics series of revolvers have been enhanced with modern internal components, but mimic the look and feel of classic models. 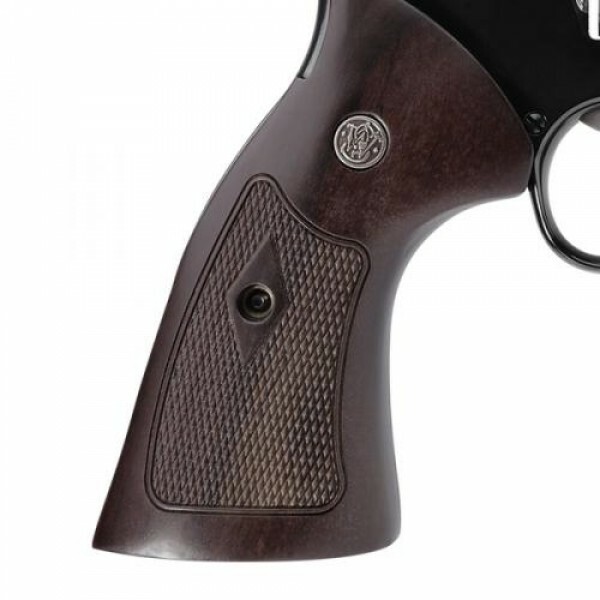 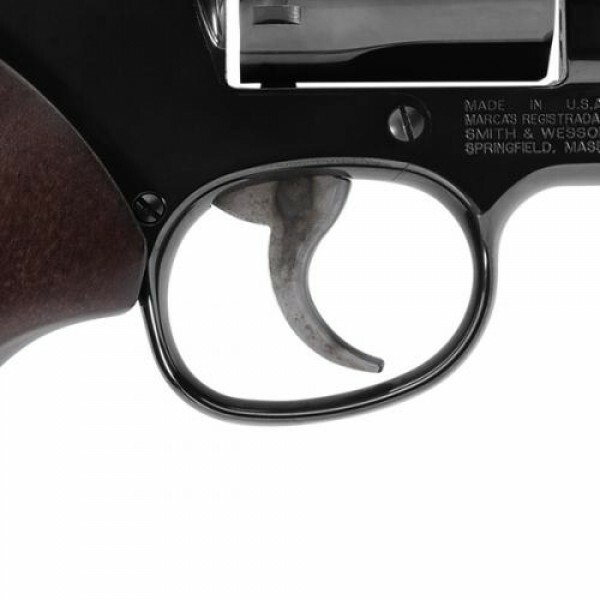 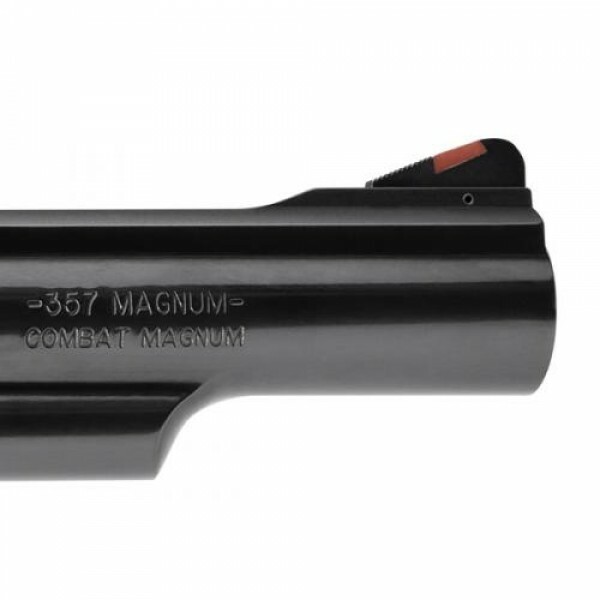 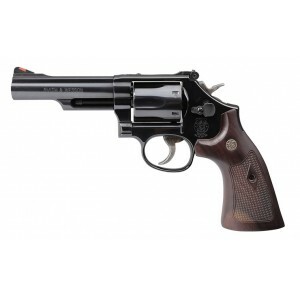 The Model 19 Classic revolver features a handsome set of walnut grips, a 4.25" barrel, a black adjustable rear sight, and red ramp front sight. The revolver dons a highly polished, blued finish and traditional thumbpiece for a classic look.